Tribunalen in Nederland, en andere na-oorlogsche rechtspraak, 1e- [2e- en 3e-] jaargang. Zwolle, Tjeenk Willink, 1945, . Gebonden in 3 linnen banden, 268+538+544+280+256+560 pag.C1150. "Bijgebonden 'Na-oorlogse rechtspraak' onder redaktie van J. Milders. Jaargang 1 van de 'Tribunalen' betreft 1945/46, Jaargang 2: 1946 en Jaargang 3: 1947. 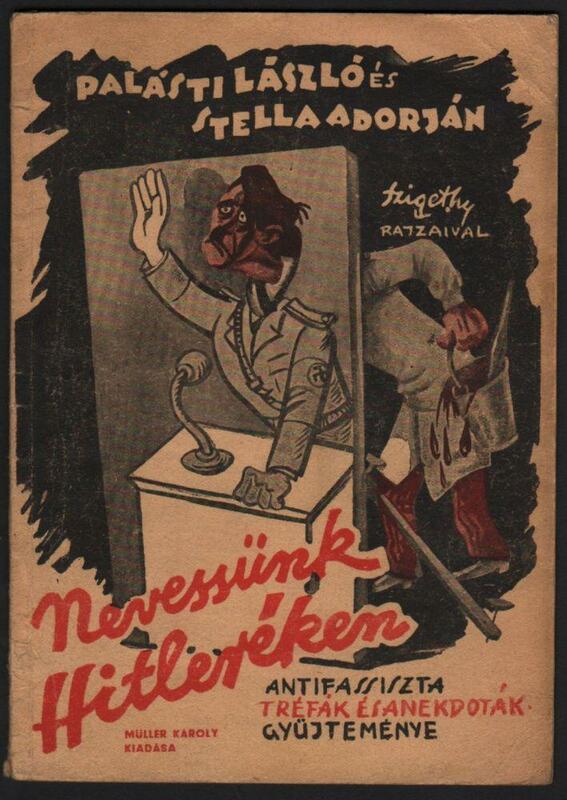 Behalve deze drie jaargangen zou er nog een vierde die de periode 1947/48 bestrijkt verschijnen: en onder de titel 'Naoorlogse rechtspraak' verscheen in 1951 band 5 over de periode 1948-1950. In 1957 zou op de gehele serie een 'Register op de jurispudentie van de Afdeling Rechtspraak van de Raad voor het Rechtsherstel' verschijnen." Knapp fünfzig mit Maschine einseitig beschriebene, gut leserliche Seiten, gelocht in Mappe eingelegt, Text mit Anmerkungen und Korrekturen von Hand des Autors. Einige ebenfalls mit Maschine getippte Einfügungen auf den linken Leerseiten eingeklebt. Es handelt sich bei dieser Schrift um ein Rarissimum, eine frühe, wohl die früheste Biographie von Kurt Gerstein, verfasst von seinem Lehrer für Griechisch am Domgymnasium zu Halberstadt, der später zu Gersteins Freund wurde. Den letzten mehrtägigen Kontakt zu Kurt Gerstein hatte Gerhard Schinke anlässlich eines sechstägigen Besuches bei Gerstein von 20. bis 25. Januar 1945. Schinke berichtet von den persönlichen Gesprächen mit Gerstein. Schinke schreibt, dass er den Schüler Gerstein im Jahr 1920 kennengelernt habe, als junger Assessor. Daraus schließe ich, dass Schinke ungefähr Jahrgang 1896 war. Mit 3 Fotografien und händischen Korrekturen von Gerhard Schinke am Manuskript. Die Fotos sind Teil der Bildbeschreibung. New York: E. P. Dutton & Company, Inc., 1945. First edition. A near fine copy, small label to upper rear paste down, in a very good price clipped dust jacket, shelf wear and rubbing to spine ends, edges and corners. (9699). Octavo, cloth. Mystery novel. Source for a film noir of the same title, directed by Otto Preminger with Alice Faye, Dana Andrews, Linda Darnell, Bruce Cabot and John Carradine. Cleveland, OH: The Ralston Society, 1945. Fourteenth reprint. Very Good. Signed. Fourteenth reprint. 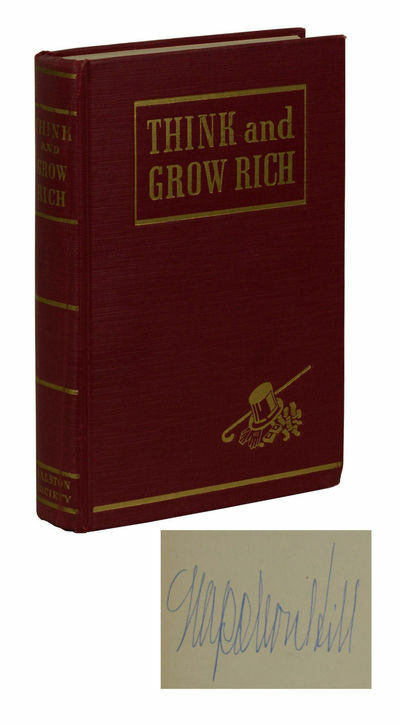 Signed by Napoleon Hill on the front free end paper, with author's promotional contact label at base of page below signature. Very Good. Cloth with reading wear at spine, rubbed at corners and stained at rear cover. Pages toned, with several small specks to edge page block. Signed by the author. London: Chapman and Hall, 1945. 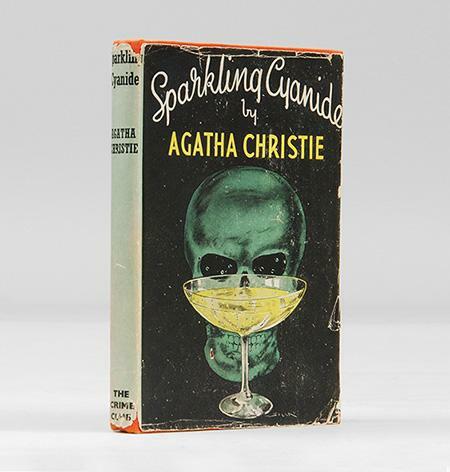 A first edition, first printing published by Chapman and Hall in 1945. A very good+ book (or better) without inscriptions. Clean boards and little fading to the spine. In a very good+ dust wrapper with some chips to the spine ends and corners. Not price clipped. Light browning to the spine. 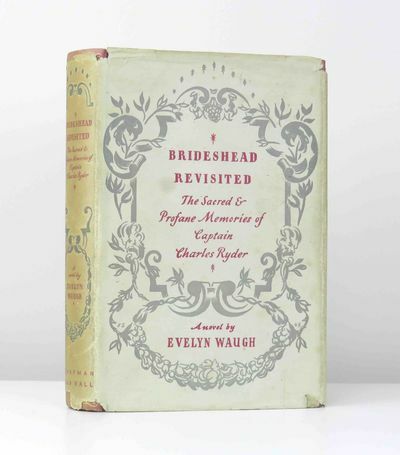 Waugh's masterpiece - rare. Paris, GLM, 1945, in-16, 64 pp, broché, couverture imprimée de l'éditeur, Un des 700 exemplaires numérotés sur vélin blanc (n° 257). Édition originale : ouvrage écrit au Kommando disciplinaire 950, Stalag II D, 1944. Édité par l'auteur, Guy Levis Mano, "GLM", également connu sous le pseudonyme de Jean Garamond. Exemplaire non coupé. Cummington, MA: The Cummington Press, 1945. First Edition. Hardcover. Very Good. First edition, first printing. Limited edition; Number 86 of 300 copies, in a total edition of 340. Publisher's quarter bound black leather spine over green Natsume straw-paper-covered boards, printed on Pace paper from Italy. Very Good with light rubbing to extremities of leather spine and paper covered boards, slight toning to covers. End sheets very lightly foxed, pages lightly toned at edges. A very handsome copy. Athens:: Pinguinos,. Very Good. 1945. Paperback. Text is in Greek. A play. 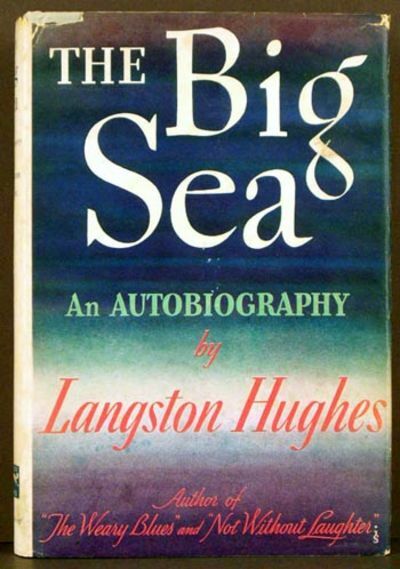 First edition (paperback). Unopened pages. 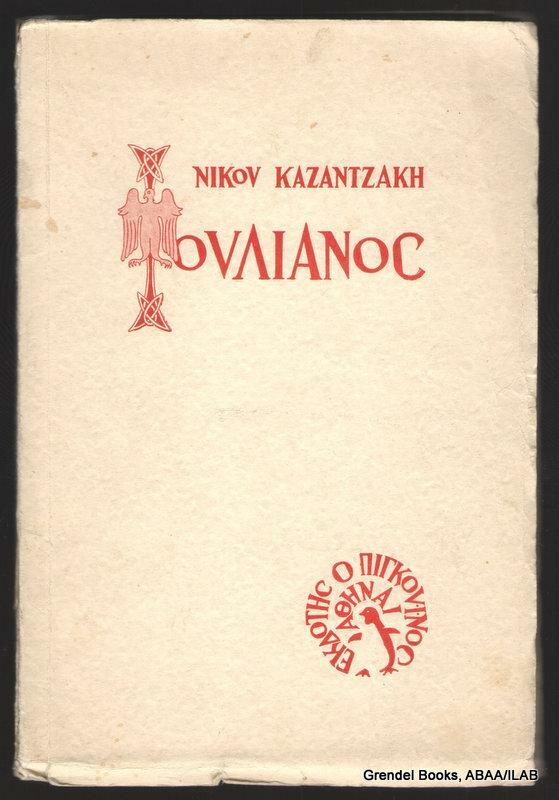 SIGNED by Nikos Kazantzakis on the colophon page. Moderate shelf wear and aging, else very good in printed wraps. ; 109 pages; Signed by Author . 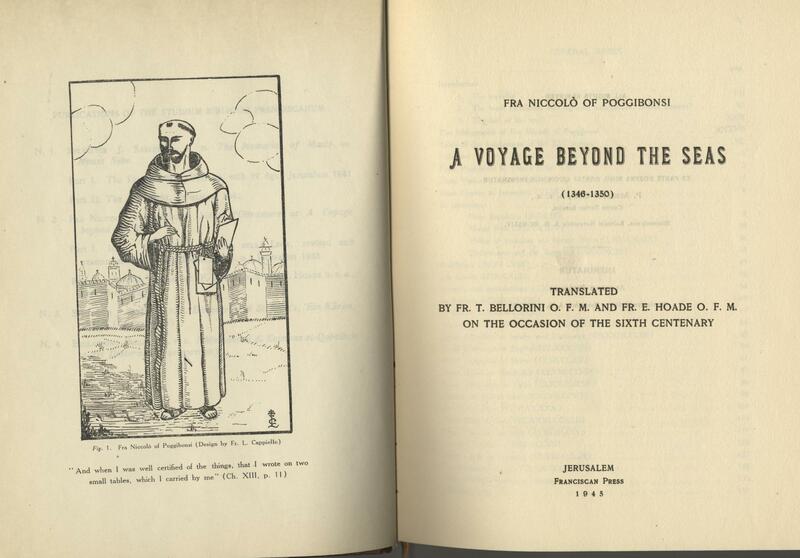 A Voyage Beyond the Seas (1346-1350). Shanghai : The East Asia Geographical Institute, 1945. First edition. 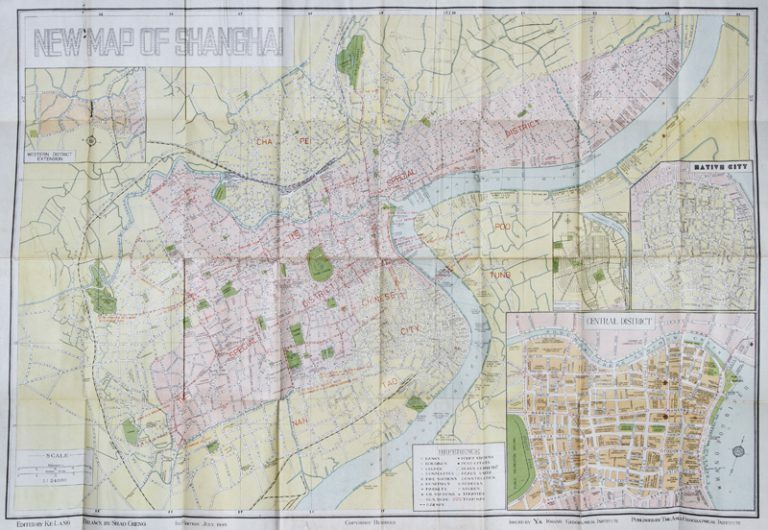 Map printed in colour, 490 x 700, folded and pasted into lettered cloth case, with inset maps of Central District, Western District Extension, Shanghai Central of Municipal District and Native City. Scarce. New York: Alfred A. Knopf, 1945. Cloth. Collectible; Very Good/Very Good. WARMLY AND LAVISHLY INSCRIBED BY LANGSTON HUGHES on the front free endpaper. A crisp, well-preserved copy to boot of the 1945 3rd printing. Clean and VG+ in a bright, price-intact, VG+ dustjacket with very light chipping along the top-edge of the front panel and light rubbing to the back panel. Octavo, 335 pgs. 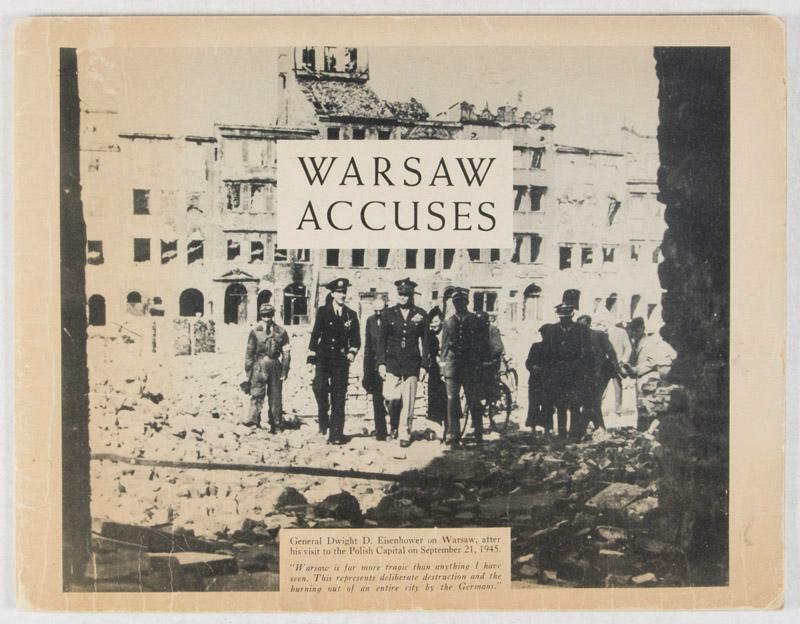 Text printed on yellow paper, in compliance with wartime restrictions. Signed by Author. Le tableau, suivi d'autres contes. Avec des illustrations gravées à l'eau-forte [attribuées à Jean Traynier]. [s.l. ], Aux dépens d'un amateur, 1945. - Grand in-12 oblong en ff. sous couverture rempliée, chemise et étui d'édition, 70 pp.-f., 16 illustrations à l'eau-forte, tirées in texte et mise en couleurs. Tirage à 160 exemplaires seulement, celui-ci un des 70 numérotés sur grand vélin, enrichi d'une suite en bistre des gravures et d'une suite de la décomposition des couleurs. Interprétation très libre de 4 des célèbres contes de La Fontaine : Le tableau, Le cuvier, Le diable en enfer, Comment l'esprit vient aux filles. On attribue parfois les illustrations à André Collot. Bel exemplaire, rare dans ce tirage. Henault, Lucien, Belgian anarchist (no dates)]. Paris: Editions de la Revue Verve, 1945. 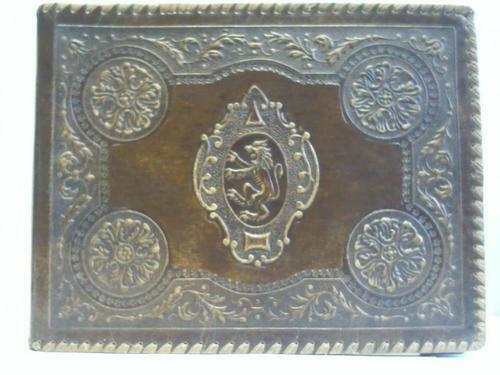 Folio with wrappers over board in very good condition. Includes the pochoir title page and one of the lithograph portraits of Angèle Lamotte on Marais. Green cover of dancing figure is paper cut-out designed by Matisse and is in fabulous condition compared to the usual. There is only a loss on the lower spine. Duthuit, Catalogue raisonné des ouvrages illustrés, nos. 74 & 104. A General Account of the Development of Methods of Using Atomic Energy for Military Purposes under the Auspices of the United States Government 1940-1945. Collins, 1945. Hardcover. Fine. 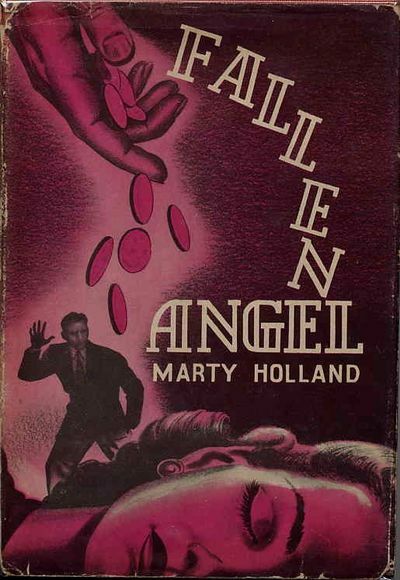 A first edition, first printing published by Collins in 1945. 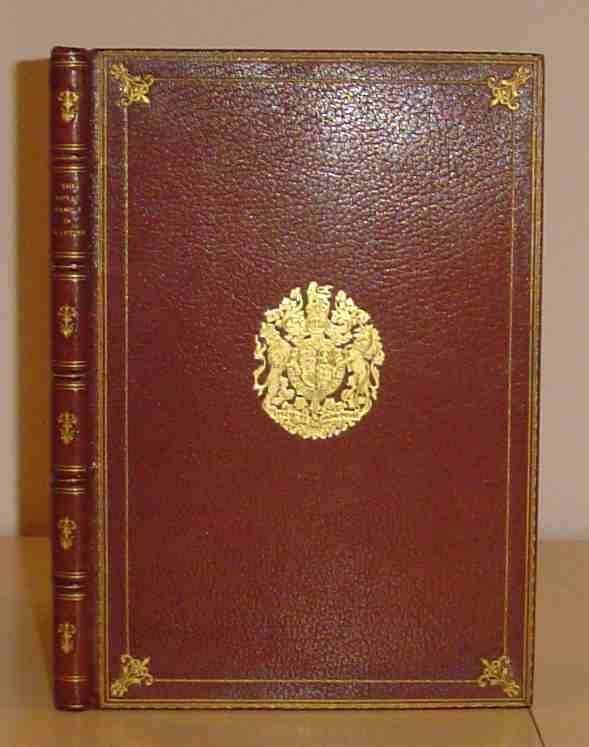 A fine book without inscriptions in a near fine unclipped wrapper which has one small closed tear to the foot of the front panel and a thin crease therein. A little wear to the spine tips. In nice condition. Zoologischer Garten Dresden, um 1910. Privates Album mit 76 montierten und tls. beschrifteten Original-Fotografien (Tieraufnahmen). 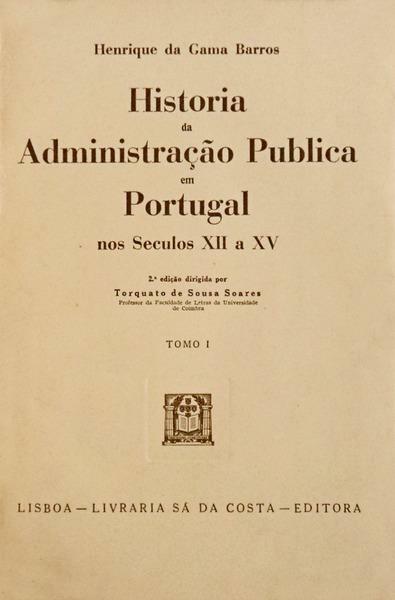 12 Bl. OKart. mit Kordelbindung (Rücken tls. beschädigt)., unbekannter Einband Seltene Bilddokumentation zahlreicher Tiere wie auch der Tierhäuser im Dresdner Zoo vor der Zerstörung 1945. Gewährt vielfältige Einblicke in die Gestaltung der Anlage unter Zoodirektor Gustav Brandes (1910-1934), der die Grundlage für einen modernen Tierpark legte, indem er die bis dahin übliche Tierschau in eine artgerechte Tierhaltung mit naturnaher Umgebung verwandelte. - Abgebildet sind u.a. Giraffen vor dem Giraffenhaus, Flamingos auf der Stelzvogelwiese, der Seelöwen-Felsen mit Seelöwe bzw. Eisbildung, die Reihervoliere von der Brücke aus, Gehege mit Ziegen, Schafen, Antilopen, Büffel, weißem Dammhirsch, Zebra und Kamelen sowie diverse Nahaufnahmen von Tierpflegern, u.a. mit Raubkatzen und Kleinkind. - Beiliegen eine große Original-Fotografie von zwei Giraffen vor dem Giraffenhaus (Vergrößerung eines im Album mont. Motivs, ca. 30 x 22 cm, obere Ecken mit Läsuren) sowie 4 Postkarten "Gruß aus dem Dresdner Zoo" (um 1942, gelaufen, ohne Marken). 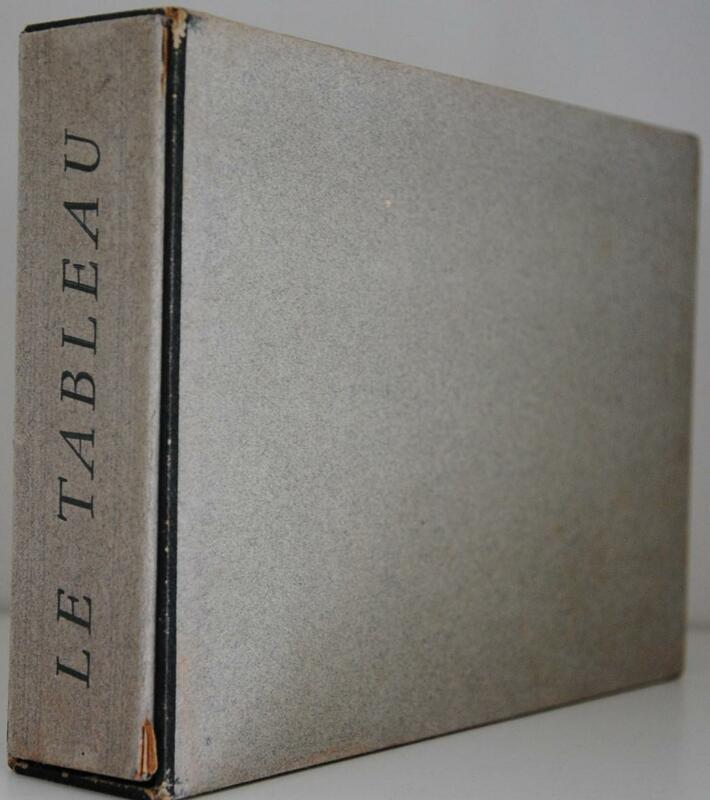 Paris, [circa 1945], in-8, de XXIV et 584 pages, cartonnage de l'éditeur, Catalogue général de tous les instruments et fournitures de science et de dessin vendu au milieu du XXe siècle par les Etablissements Morin. Exemplaire personnel de Georges Boyelle-Morin, le gendre et successeur d'Henri Morin, avec quelques notes manuscrites et corrections autographes. 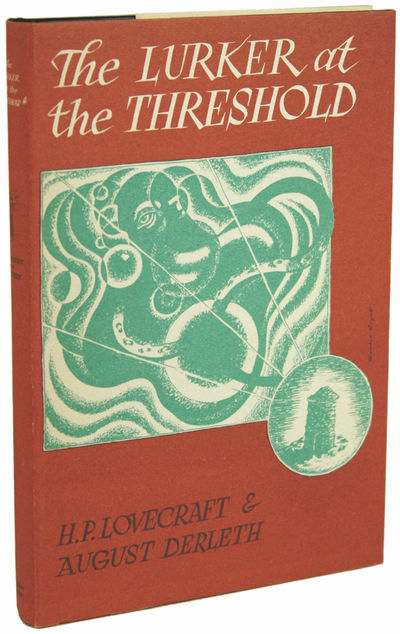 New York: Viking Press, 1945. First Edition. 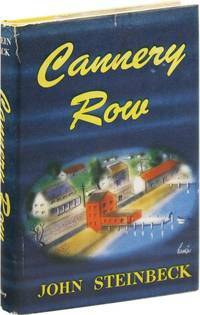 A novel set amidst the sardine fisheries of Monterey, CA, revolving around the lives of those who lived there during the Depression. Basis for the 1982 David Ward film starring Nick Nolte, Debra Winger, and Audra Lindley. GOLDSTONE & PAYNE A22.b, HANNA 3340. 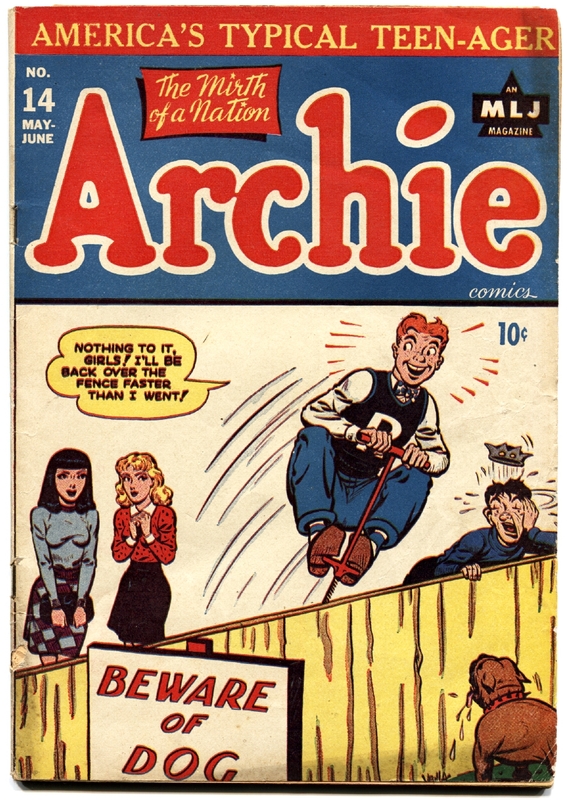 Second Issue. 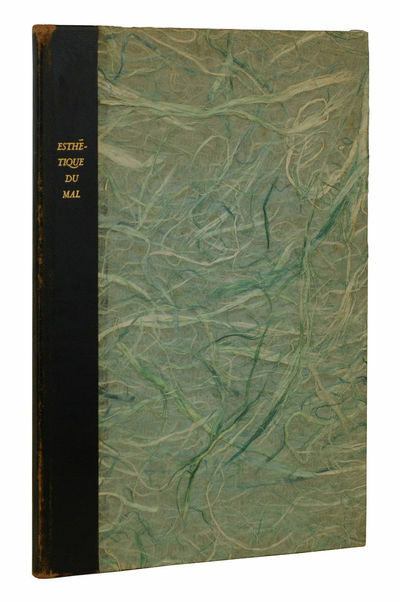 Octavo (19cm); yellow cloth, with titling and rule stamped in blue on spine and front panel; blue topstain; dustjacket; 208pp. Hint of darkening to spine, with faint staining along joints and fading to topstain; Near Fine. 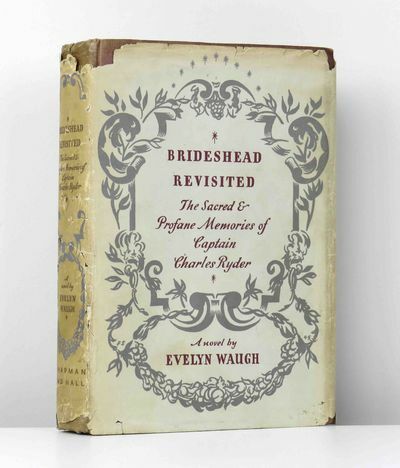 In later dustjacket, advertising war bonds on rear panel; both corners clipped, spine gently sunned, with light wear, short tears, and small stains to spine on verso; Very Good+. The First UK printing published by Ward Lock and Co. in 1945. The BOOK is in Very Good++ or better condition. Light pushing at the spine ends with minor bumping at the corners. The covers remain clean. Some light fading / ghosting to the spine ends and cover edges. Mild toning to the text block but the pages remain clean. Light offsetting to the end papers. A contemporary previous owner's Christmas inscription to the front end paper. An exceptionally sharp copy despite being produced to war economy standards. The fragile paper WRAPPER is complete and is in Very Good++ or better condition. Some edge wear, creasing and rubbing in places. Some closed tears in places. Mild chipping to the spine ends and corners with an area of loss to the lower front spine area involving a closed tear. Two small areas of tape reinforcement to the lower edge on the verso. The colouring of the wrapper to the spine has only slightly faded and is lightly toned. Correctly priced at 8/6 net. Slight linear scuff to the central spine area. The period wrapper artwork remains very striking in the removable Brodart archival cover. The first title in the successful 'Poldark' series which has been adapted twice with acclaim for TV. Scarce to find in such exceptional condition having been produced cheaply to war economy standards. The nicest copy we have handled. Collectible. 1945. Scrapbook bound in brown embossed boards tied with a cord, two 15th Army Air Force patches affixed to front board; tan construction paper leaves. Standard army issue uniform of dark green wool jacket, shirt, trousers, tan tie, and two hats, insignia sewn or pinned to jacket. 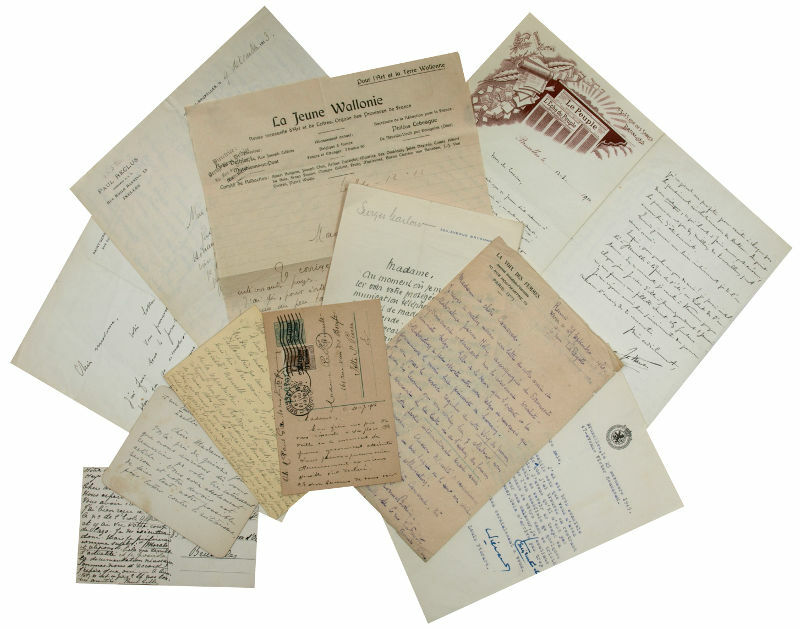 Occasional chipping and short tears to scrapbook leaves; light general wear and some fold lines to paper material; one leaf of a longer piece of material detached and laid in; very occasional areas where a photograph or other item is missing. Tiny hole to uniform trouser leg, minor soil to one hat, else uniform in exceptionally nice shape. 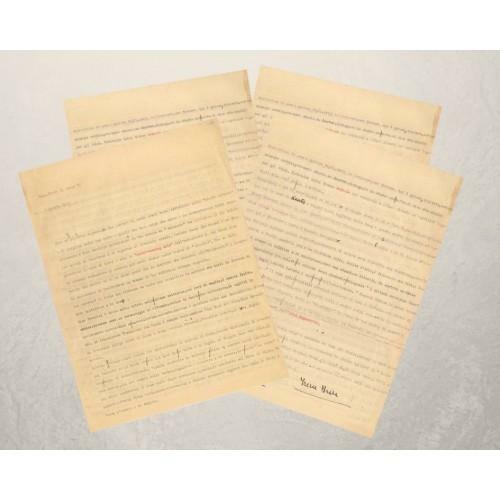 VG or better condition overall.. Scrapbook: 47 leaves (1 blank) containing a variety of material, usually to both recto and verso; ~80 total pages utilized, with additional material laid in. Yearbook: 26 unnumbered pages. Several published items included in scrapbook and among loose material, pagination varying from 6 - 92 pp. Illustrations include 21 b/w photographs from Lucchina's army training in Colorado and his unit's headquarters in Pantanella, Italy, ranging in size from 2-1/4" x 1-3/4" to ~3" x 5"; five 10" x 8" b/w photos of aerial photos taken during bombing runs (incl. one duplicate); two target photo charts/ maps, 22-1/4" x 19-3/4"; 10 b/w souvenir RPPCs; 8 half-tone postcards; etc. Sizes vary. Scrapbook 12-3/4" x 10-1/4". Uniform fits an ~5'10" man (33" x 31" trousers, 38L jacket). The WWII service archive of Evo Alexander Lucchina, an Italian-American from Barre, Vermont, who served in the headquarters of the 464th Bombardment Group, 776th Squadron, in Italy from 1944 - 1945. The archive offers a detailed portrait of one enlisted soldier's military career, from his 1943 induction order to his 1945 discharge papers, in a variety of media. Among the items included are: Lucchina's full army uniform and insignia; target photo charts for Breslau and Bratislava, dated September and October 1944, respectively; a typed list of "Important Dates," presumably compiled himself; photographs of the unit's snowy headquarters in Pantanella, Italy, many captioned on the back; a mimeographed 14 pp "History of the 464th Bombardment Group from Activation until VE-Day" written entirely in rhymed couplets, and of which we find no other record; the yearbook for Lucchina's 1944 Army training class at Colorado State College of Education, autographed by his fellow classmates and the school's canine mascot, Queenie; a matchbook cover from the Army training center in Pocotella, ID; Allied Military currency; a small personal mirror; three dog tags; various military identification and ration cards; HQ memos; a variety of sightseeing material; five V-mails and seven telegraphs sent to his wife, Alice; and two reunion booklets for the 464th from 1982 and 1986. Evo Lucchina grew up in Barre, VT, and owned a granite company there as well as part of his father's company by the time he was inducted into the Army. Thirty-seven years old at the time, Lucchina was one of the "old men" in Class 6A-44 at CSCE in Greeley, CO, with a droll sense of humor (his occupation in the yearbook is listed as "fish monger"); he was sent to CSCE after he fractured his left fibula during Basic Training in Atlantic City, and graduated from a clerical course in engineering and operations in October of 1943. He arrived at the Army airfield at Pantanella -- "a wheat farm between Canosa di Puglia and Lavello (Lucania)" [from list of "Important Dates" in scrapbook] -- in March 1944, where he served until May 1945. New York: Harcourt, Brace & Co, 1945. First edition. Hardcover. 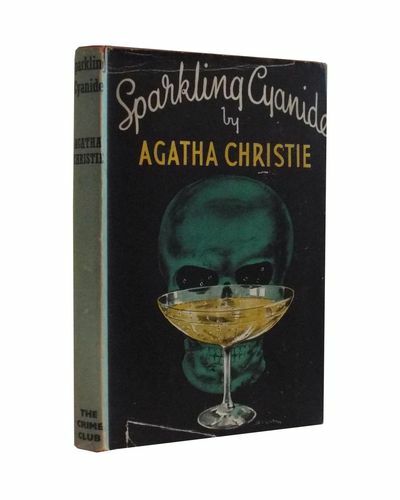 A near fine copy in what would be a bright near fine dust jacket, but has a few small chips around the spine crown. 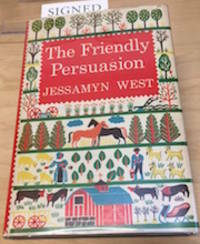 Signed and inscribed by the author on the front endpaper: "For Melba Bennett / a friend of Philip McCormick's / Jessamyn West." With the bookplate of Melba Bennett to the front pastedown (as well as a neat bookstore stamp from Napa, California). Basis for the big screen film (1956) directed by William Wyler that starred Gary Cooper, Dorothy McGuire and Anthony Perkins. Nominated for six Oscars. 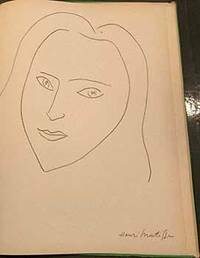 From the collection of California bibliopile and author (The Robinson Jeffers bio) Melba Berry Bennett. London: Chapman and Hall, 1945. 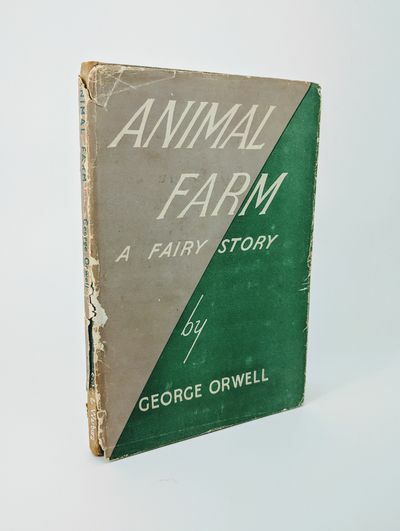 A first edition, first printing published by Chapman and Hall in 1945. A good+ book with one name and date to the front endpaper. Some spotting to the endpapers. Some light staining to the rear board and fading to the spine. In a good+ dust wrapper with some chips to the spine ends, spine itself and corners. Browning to the spine. Waugh's masterpiece - rare. 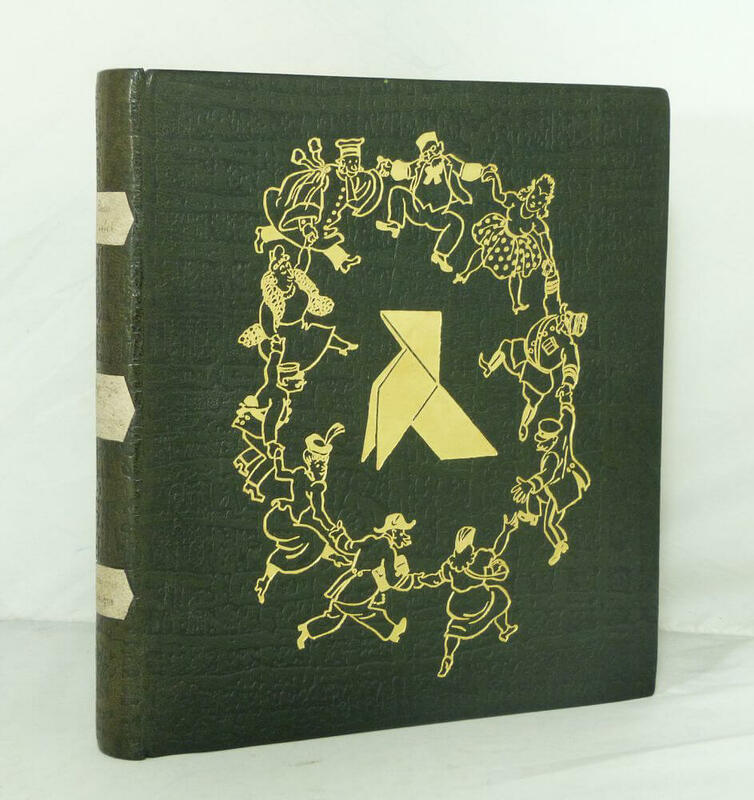 First Edition, First Printing, original cloth, fading to head & foot of spine with previous owner's inscription to front endpaper. 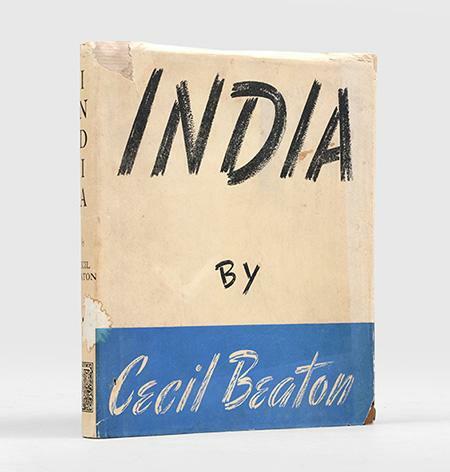 Original, first state dust-jacket with Searchlight advertisement printed in red on verso and 6s on front flap; rubbed, frayed and chipped, spine scuffed with loss at head and foot 8vo, 1945. 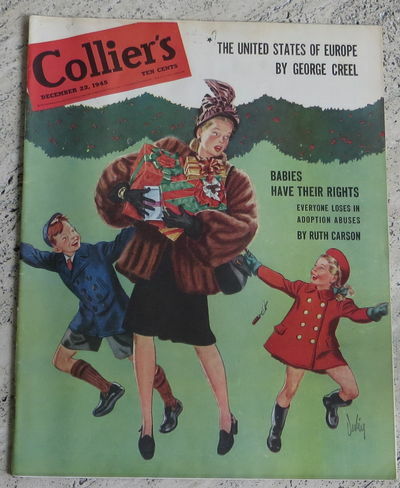 Crowell-Collier, 1945 The first appearance of Holden Caulfield. A near fine copy in wrappers. A rare newstand edition, without a mailing label. Overall fresh and near fine. Housed in a protective cloth folder. New York (Jaffe) ; Winnipeg (K. Bileski). 1945. Matted. 1st Edition Heliochrome Lithograph, signed by Arthur Szyk. Image is 6 ½ X 8 inches. In an attractive red mat. A signed Holocaust-era proof copy from Arthur Szyk's Visual History of Nations series, dated 1945 on the back with the editors margins handwritten for publication (on the back) . The Visual History of Nations series consists of highly illuminated and brilliantly designed visual histories of individual founding and member countries of the United Nations. This series of images was commissioned in 1945 by Canadian philatelist and entrepreneur Kasimir Bileski and was originally referred to as The United Nations Series. Each print was created as an exquisite frontispiece and title page for a unique international stamp album. 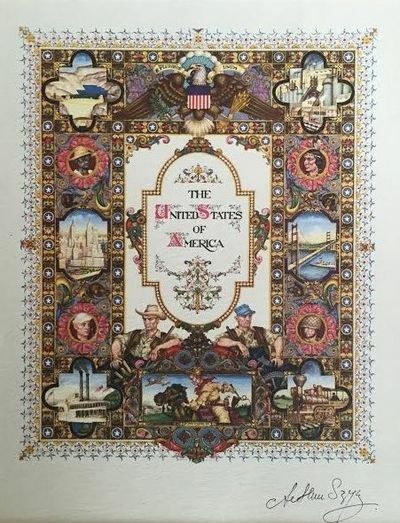 Arthur Szyk, a master of iconic symbolism, employed his meticulous talents as a historic researcher to create this highly informative Visual History of the United States. Presiding over the illustration is the Great Seal of the United States. The American bald eagle, the national bird, clasps an olive branch (representing peace) and 13 arrows (one for each founding colonial state, representing war) in its talons. In its beak is a scroll with the Latin expression E Pluribus Unum (Out of many, one) , referring to the synthesis of a single nation out of the 13 originating states. The original states are further indicated by the 13 red and white stripes on the shield in the center of the Great Seal. The 48 white stars on circular blue backgrounds that appear throughout this illumination stand for the 48 states then in the United States (Alaska and Hawaii achieved statehood after Szyk's painting was completed) . A beaver, a buffalo, a red squirrel, and a black bear are ensconced within the decorative scrollwork.  (Wikipedia, 2017) Very Good Condition. (PAINT-1-19) .